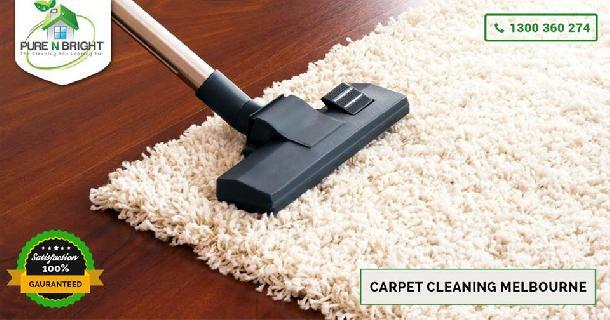 If you are looking for professional, trustworthy cleaners who are prepared to go that extra mile, then look no further! 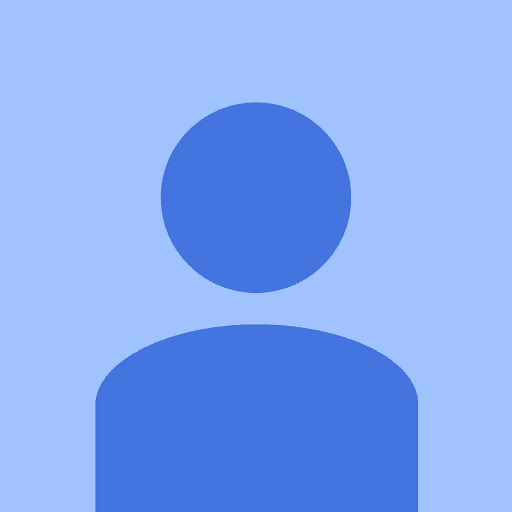 Mad About Cleaning is independent cleaning company providing a professional end of lease cleaning service in Greensborough. We specialise in end of tenancy cleaning service, and we guarantee you will get your cleaning deposit back at an affordable price. 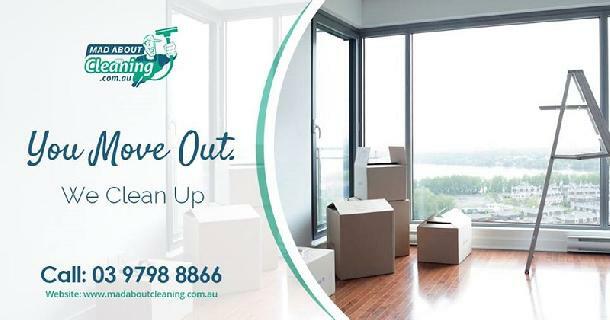 For more information, visit https://www.madaboutcleaning.com.au/service-areas/carpet-steam-end-of-lease-greensborough or call us on 0435 811 838.